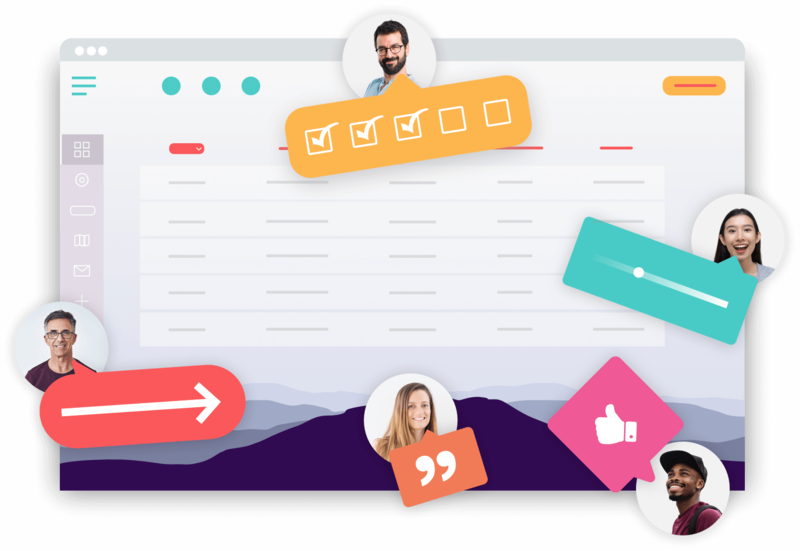 Try one of the best alternatives to Bugzilla and gather screenshots and annotate screens with the visual bug tracking tool from Usersnap. Bugzilla is a popular bug tracking & defect tracking software. It has a broad range of features, and is free to use. First, Bugzilla's user interface is not very user-friendly. It requires some comprehensive skill set to get used to Bugzilla's interface. 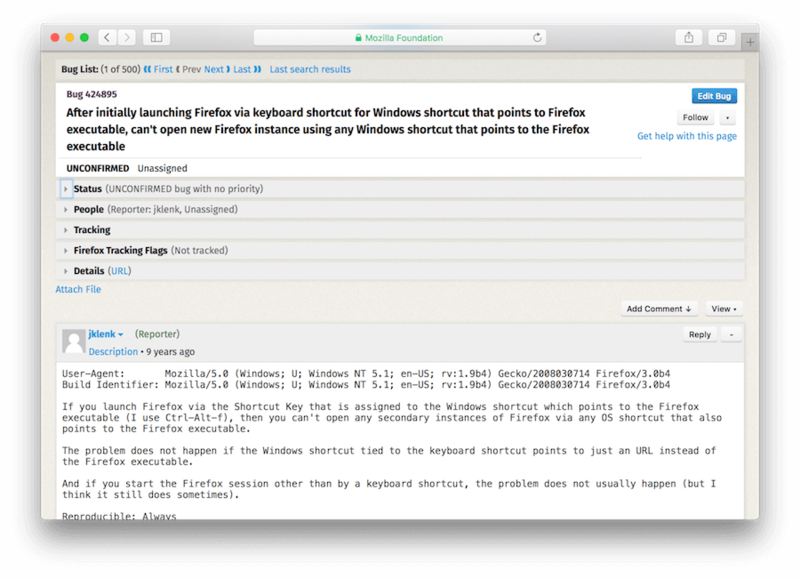 Second, Bugzilla is a comprehensive system offering you wikis, forums, and other features. As a small to mid-sized business, using Bugzilla might just be an overhead. Especially if you just look for an easy-to-use bug tracking system. Third, Bugzilla is hard to use for non-developers, and not so tech-savvy people. If you are looking for a Bugzilla alternative, the Usersnap bug tracker is an ideal replacement. Why people use the Bugzilla alternative from Usersnap? Bugzilla is a great bug tracking tool with various features. However, traditional bug reporting is not a fun experience. Long forms and various options to choose from.